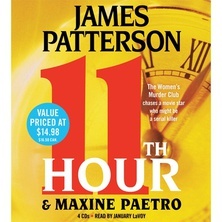 Detective Lindsay Boxer chases an elusive, possibly very dangerous suspect...her husband, Joe. 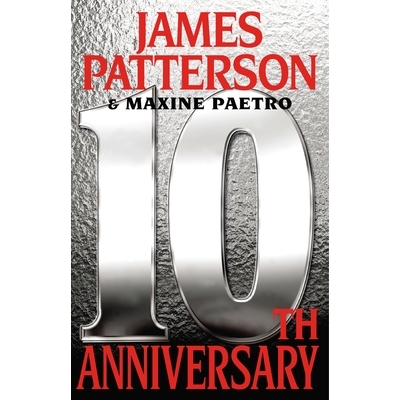 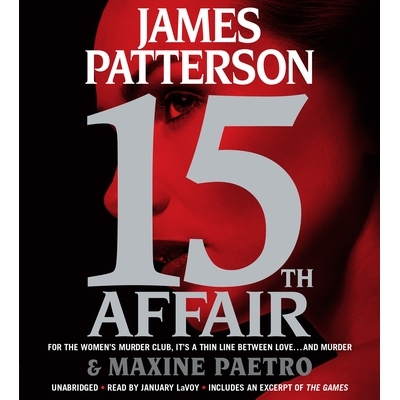 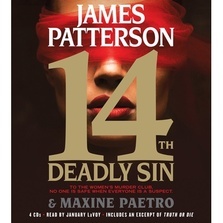 Maxine Paetro has collaborated with James Patterson on the bestselling Women's Murder Club and Private series. 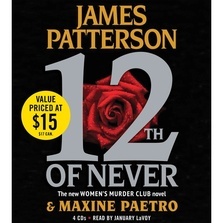 She lives with her husband in New York State.